We are anticipating our annual Christmas Market! While the Museum is the venue for this market, Judson Lake House Publishers are the organizers for the event. 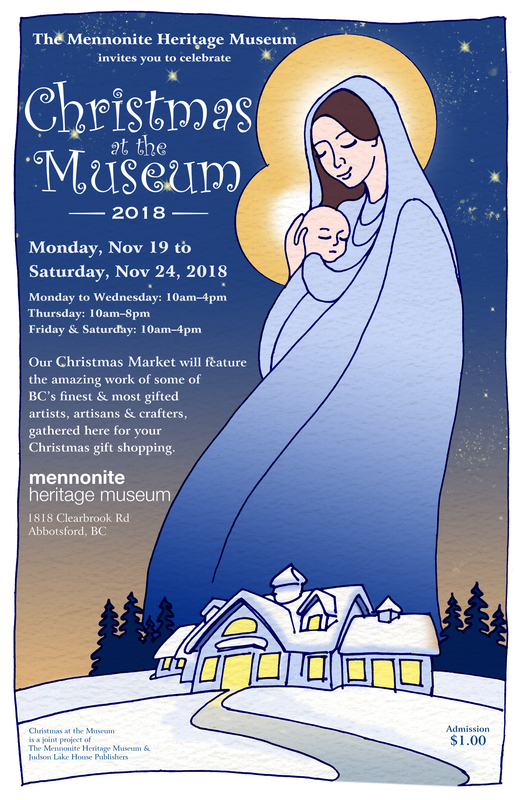 If you are a vendor interesting in vending at the Market, please email christmasatmhm@gmail.com. Most of our vendors have been confirmed and if you are selected for vetting for the remaining booths, you will be contacted via the email above. Thank you for your interest! Are you a music group looking for some exposure? 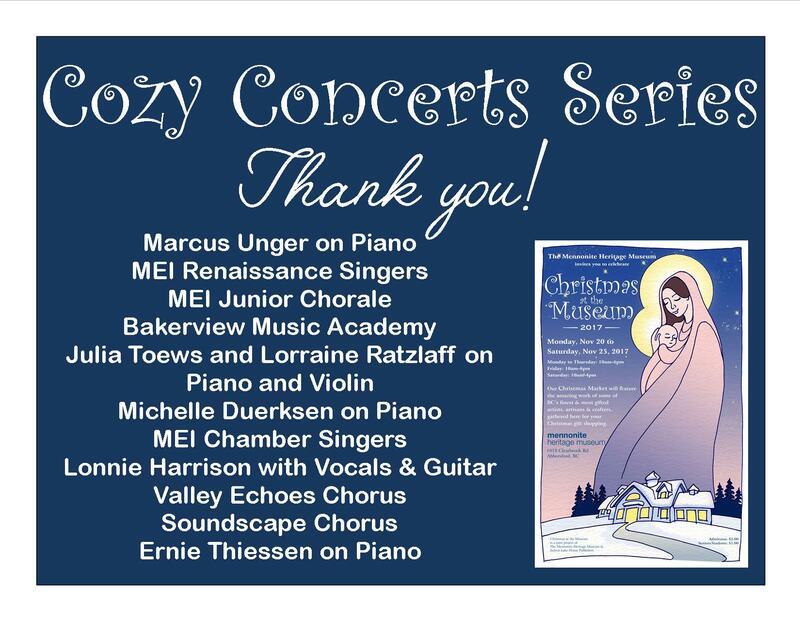 We have bookings available for our Cozy Concert Series. 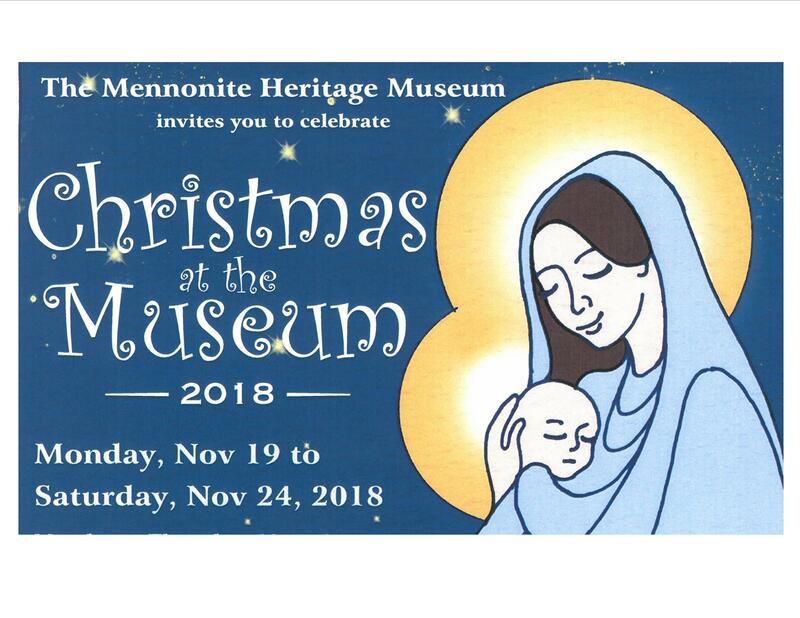 Please email info@mennonitemuseum.org for more information. Special thanks to our performers from last year!